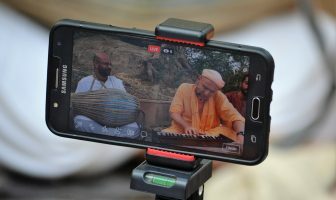 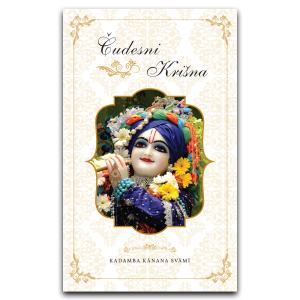 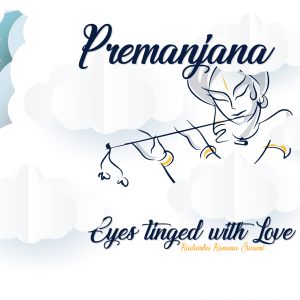 Please find below audio recordings of kirtans and lectures by Kadamba Kanana Swami captured during the Vrindavan Parikrama 2017. 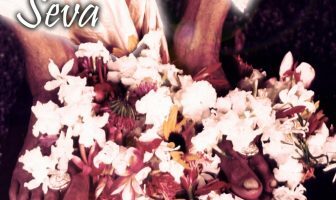 Video recordings will follow soon. 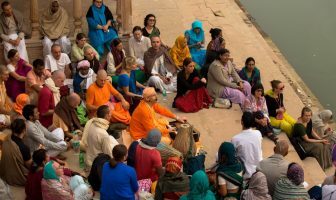 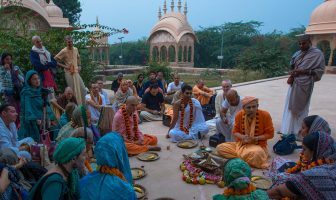 Vrindavan Braj Parikrama 2017 – Register now!